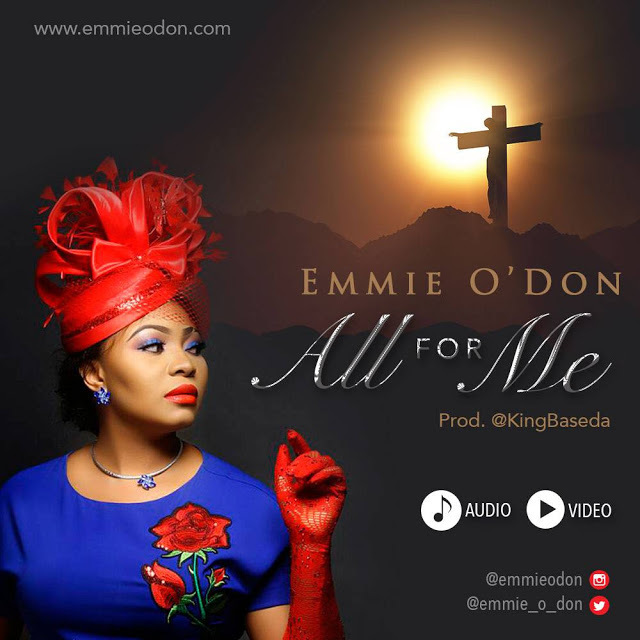 Emmie O’Dion graces the music scene with this divine worship tune All For Me. In this song, Emmie reminds us of all that Jesus did for us. How he is our defended and awesome tower. In her words she said, ‘’For Me you took the pain and shame, for me you died and rose again’’.